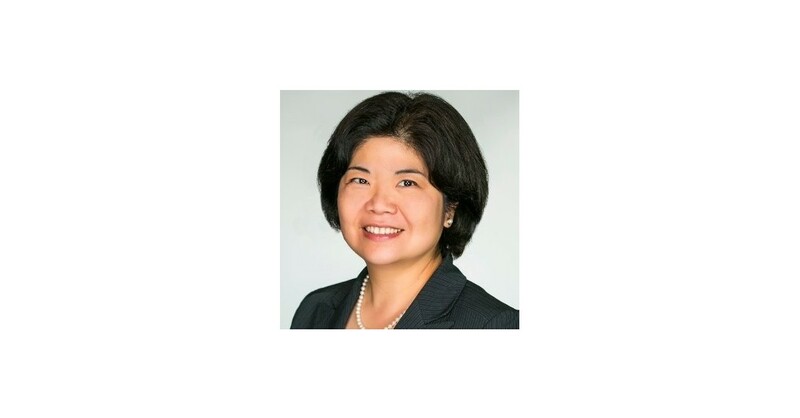 TEMPE, Ariz.–(BUSINESS WIRE)–Versum Materials, Inc. (NYSE: VSM), a leading materials supplier to the semiconductor industry, announced today that Meili Chen has joined the company in the position of Vice President, Human Resources. Ms. Chen brings an additional depth of knowledge and experience in human resources that are critical to the Company’s future, specifically in Asia. In this role, she is responsible for Versum’s global human resources function and broadening the Company's global talent development and performance management systems as Versum evolves to meet its future human capital needs in the regions in which it operates. Ms. Chen is originally from Taiwan and has broad human resources experience with several materials and technology-focused companies, including GE, Cigna, Rohm and Haas, Dow, Valspar, Danaher and FMC, in both Asia and the United States. Most recently, she was the Global Head of Human Resources at FMC’s Agricultural Solutions business. Ms. Chen holds a Bachelor of Arts degree in English from Tamkang University in Taiwan, a Master of Arts degree in Curriculum and Instruction from the University of Kansas and is a Master of Arts candidate in Communication from the University of Hawaii. Versum Materials, Inc. (NYSE: VSM) is one of the world’s leading suppliers of next-generation CMP slurries, ultra-thin dielectric and metal film precursors, formulated cleans and etching products, and delivery equipment that has revolutionized the semiconductor industry. Versum Materials has annual sales of approximately US $1.1 billion, 2,200 employees and operates 14 major facilities in Asia and North America. It is headquartered in Tempe, Arizona. Prior to its separation on Oct. 1, 2016, Versum Materials had operated for more than three decades as a division of Air Products and Chemicals, Inc. (NYSE: APD).